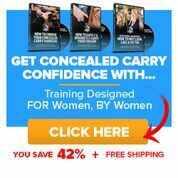 Defensive Shooting Fundamentals will guide you through the steps you’ll need to take to go from just sending rounds downrange to actually training in specific, tested methods of armed self-defense. 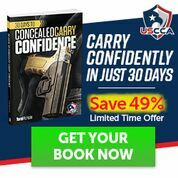 From stance to grip to physical shooting technique, Defensive Shooting Fundamentals Level 1 will help you hone the edge on your inner warrior expert. 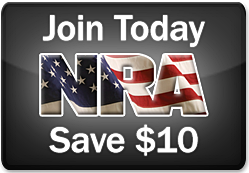 You’ll get your body working with your gun instead of against it, you’ll learn which intuitive skills work best with what your body will naturally do while under stress in a combat situation, and you’ll learn to apply this information simply and effectively – regardless of your skill level.